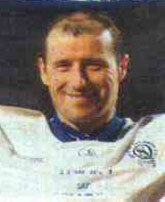 Tommy Bryce (Mk II) scored 95 goals for Queen of the South in 297 first team games. 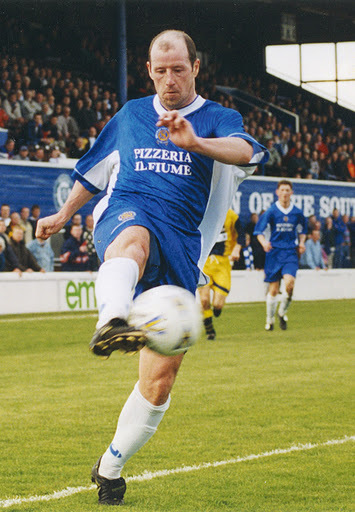 A man of high-speed hat tricks, Bryce was a Queen of the South player to merit a place in the record books over a decade before Ryan McCann belted in his goal from 84 yards. Bryce was a key player in the promotion-winning side of 1985/86 and was Man of the Match in the 1997 Challenge Cup Final. Tommy Bryce contributed to this article with an interview in December 2008. In January 2009 an approach was made to Scotland Manager as he was at the time, George Burley, requesting he makes a brief contribution to this article. George’s comments on Tommy Bryce are included below. 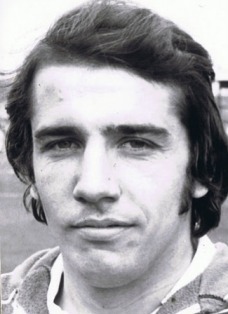 Tommy Bryce, born in Johnston in 1960, was not the first Tommy Bryce to play for Queen of the South. Tommy Bryce Mk I, a fine player his own right, played for Queen of the South in the 1970s in the era of Allan Ball, Iain McChesney, John Dempster and Crawford Boyd. Tommy Bryce Mk II started his senior career in Ayrshire. “I played in the Premier Division when I was with Kilmarnock initially. I’m trying to think, probably about 1980 I think it was, I played for about half a season. I kind of fell foul of the assistant manager there, Davie Wilson". 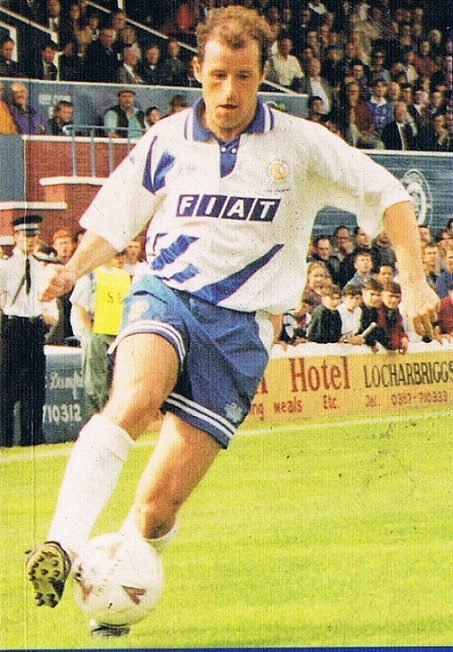 Bryce then played over 100 games for Stranraer (during which he scored a hat trick against Arbroath) before then moving to Queen of the South in the 1985/86 pre-season to begin a happy association with the Doonhamers. On memories of the first spell (1986-88) Bryce enthused, “There was a few good games. 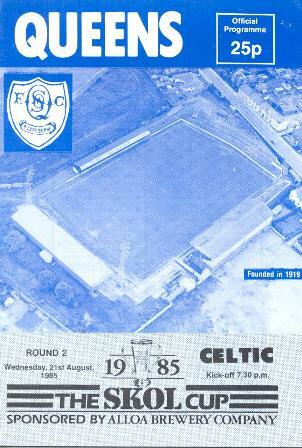 I was only there for a matter of weeks and we got Celtic in the League Cup at Palmerston. We got beat, but went in 1-1 at half time and I’d scored from 25 yards against Pat Bonner.” This was a goal particularly fondly remembered by TV presenter and Queens fan, Stephen Jardine, when he was interviewed for qosfc.com. After top scoring in both his seasons at Palmerston, Bryce was on the move. Queens’ loss. Both of Bryce’s managers at Ayr have managed Scotland. Ally McLeod was in the hot seat when Bryce signed. It was then George Burley who took Ayr to the two challenge Cup finals at Fir Park. "Tommy was a very enthusiastic and dedicated player. He had a good football brain, with a useful turn of pace and a natural goal scoring instinct. Tommy was very much a team player and he was also extremely popular in the dressing room"
Once again Bryce’s days on his return to Palmerston were not uneventful. The modest Bryce doesn’t do himself justice with his description of the three record breaking goals. The first came when he was first to react to get on to a loose ball. The second was another close range effort, as he suggested himself, shooting past the Arbroath keeper. The third came when he was put clean through, from which he rounded the goalkeeper and with the difficult part done, slotted home into the empty net. Modesty indeed from the understated man who played in midfield that day giving a maestro performance that was a joy for all to behold: intelligence, poise, composure, touch, vision, skill, making space for yourself and using the ball well. As one person summed up after the game, ‘As you get older you get slower but what he has when he’s on the ball, he’ll never lose that’. As Bryce rightly said, Queens put in an excellent performance on that Sunday afternoon in Motherwell. Cheered on by over 5000 fans who screamed like howling banshees (the Queens fans in the stand along the side of the pitch in particular gave a great account of themselves), the game could have gone either way. Perhaps the best chance Queens had to take the game into extra time came near the end when Bryce teed up Derek Townsley for a clear shot on goal. Big Townsley was a decent scorer from midfield with 19 goals from 87 QoS league games, and went on to play top division football for Motherwell, Hibs and Gretna. Townsley’s reaction when he raised his hands after his shot said it all – not in celebration, but in disbelief as he put his hands on his head as on this occasion he watched the ball fly agonisingly over the bar. Final score, Falkirk 1, Queen of the South 0. “Stevie Mallan did well for the club with the goals he scored [Mallan is one goal and one place behind Bryce in the club scoring chart in sixth with 94 strikes]. Craig Flannigan was a good player I thought, but he was blighted by injuries, right through his career, really. George Rowe for a centre half got more than his share of goals. David Kennedy who I’d played with at Ayr United. Des McKeown, he was another one who didn’t say much, as you know,” jested Bryce again, this time on his non-verbally challenged ex-team mate and now BBC pundit. Clearly a seven year old of excellent decision making and outstanding potential. “We’re usually playing on a Saturday during the season and in the Summer we’re sometimes playing three times in a week. I’m manager at Kilburnie Ladeside.” When asked if he still pulled on his boots Bryce smiled, “The only time I did that was in big Andy Aitken’s testimonial down at Annan”.